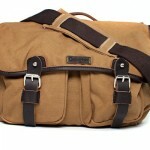 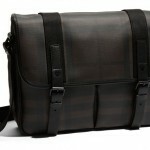 Stapleford offers this classic surplus-style messenger bag in rugged woven cotton, featuring rich leather trim. 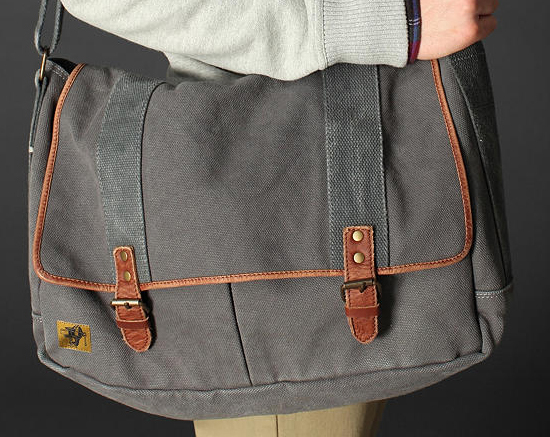 Equipped with a large main compartment, interior zip pocket and twin pockets at the front, it’s detailed with antiqued brass snaps and roller buckle tabs. 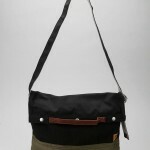 Available in grey, brown, olive and khaki, check it out online.